Ethiopia is mysterious and unknowable to most people outside of east Africa. However, it is well worth getting acquainted with. Ethiopia’s traditions, history, customs, religions and geography are equal measures fascinating, profound and awe-inspiring. The Italians tried twice (in 1896 and 1935), but Ethiopia ultimately repelled both invasions. It did take a while to get them out in the second instance, however. After Mussolini invaded in 1935 (in the second Italo-Abyssinian war), almost all the member nations of the League of Nations sided against exiled emperor Haile Selassie and approved the annexation. “Il Duce” then embarked on an ambitious plan to develop the agriculture, infrastructure and industry of the country, which came to halt when the Allies defeated the Italians in 1941, during WWII. Selassie then resumed the throne and ruled his Italianized country until 1974. No disrespect meant to Italy or Starbucks, but coffee was first discovered in Ethiopia centuries ago. Legend has it that a goatherd in the Oromia highlands noticed that when his goats would eat the beans, they’d get extremely energetic. He realized the bean, when consumed, would have the same effect on humans. At some later point, enterprising Arabs saw the commercial potential in coffee, and started to cultivate it, trade it, and eventually took credit for the drink’s popularity around the world. 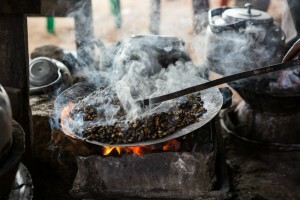 But it all started in Ethiopia, where coffee is extremely important socially and economically. Thousands of tonnes are exported every year, and trade makes up a large portion of the country’s GDP. The strong, rich local coffee, known as buna, is drunk daily in thousands of coffeehouses and homes around Ethiopia. Elaborate rituals surrounding its preparation and ingestion are practiced widely. If you are invited to such a ceremony, it is considered a great honor and under no circumstances should be declined. 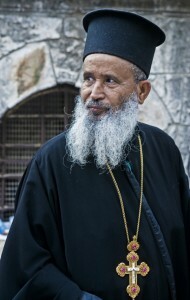 Unlike most other African countries, which are primarily Muslim or follow traditional tribal religions, the majority of Ethiopians are Christians. In fact, the country’s association with the religion goes all the way back to the 4th century, when Christianity was adopted as the official religion. 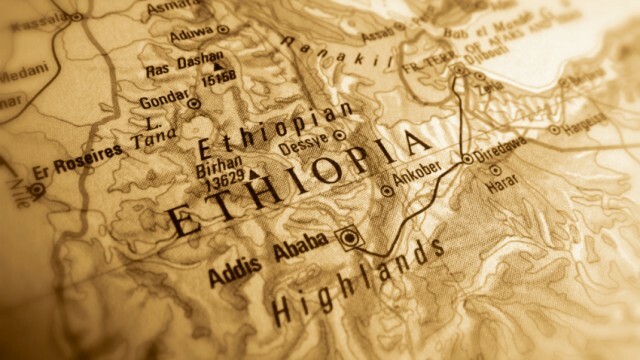 Though it is no longer the state religion, 63% of Ethiopians are Christians. (43% are Ethiopian Orthodox, and 20% are with other denominations.) As for the remainder of the country, 34% are Muslim, and 3% practice traditional tribal faiths. 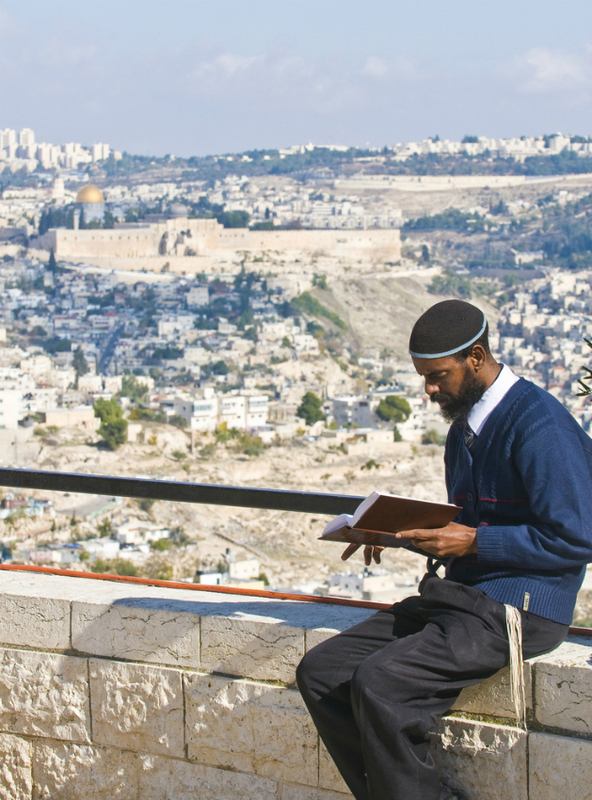 Though they are no longer a presence in the country, at one time there was a sizable minority population (between 100,000-200,000) of Jews in Ethiopia. Their origins are shrouded in mystery, but what is known is that they lived in the country since pre-Christian times. However, few, if any, remain in Ethiopia today. When civil war, famine and a repressive political regime combined to threaten their existence in the 1970s and 80s, Israel offered them sanctuary. Between 1980 and 2000 over 60,000 Jews were evacuated from Ethiopia and integrated into Israeli society.